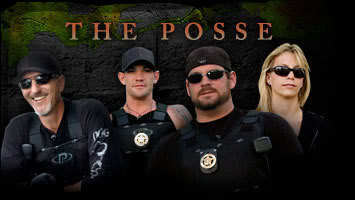 Dog and Crew. . Wallpaper and background images in the Dog the Bounty Hunter club. This Dog the Bounty Hunter photo contains 太阳镜, 墨镜, 色调, and 深色眼镜. There might also be 绿色贝雷帽, 特种部队, 精英士兵, 绿色贝雷帽特种部队, 步枪兵, 步枪手, 海军印章, 印章, 海军海豹, 海豹, and 海豹海豹.